"Our family still owns one original Brackett Cast Iron Bean Pot and we use it with Great Grandfather George A Brackett's family recipe. One recipe feeds about l00 people. It cooks in the ground for 24 hours. We have done the Brackett bean feed for the Cottagewood General Store Grill Night and for family and friends picnics. Cousin Cynthia Driscoll owns another. We seem to think there was a third that was lent out by Mrs Thomas Brackett, my mother in law but no one knows who now has it. George A Brackett was an early Govenor of Minneapolis after St Anthony and Minneapolis were incorporated. He served as a procurement officer at Ft Snelling and wrote a story about being raided while on horseback with a Lt Freeman during the Indian Uprising. Lt Freeman was killed and George wandered about for days before he was rescued by a search party from Ft Snelling." Also a side note,,,George A Brackett brought the recipe for the Beanhole Beans from his original home in Orono Maine, He later named Orono Minnesota. 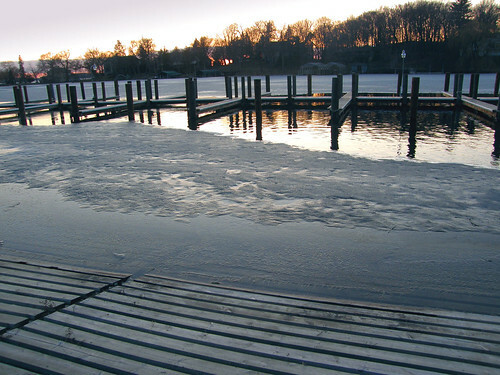 Well, the Lake Minnetonka “Ice out” is approaching and I will leave it to the authorities to declare the ice officially “out”. The small bays are starting to open, and I expect they will be free and clear soon. 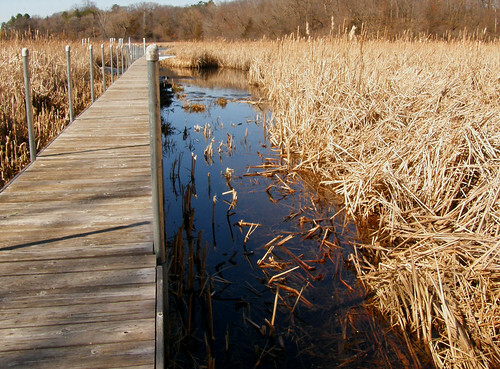 I saw a couple young boys pedaling their bicycles with fishing poles in hand. My guess - a pretty standard April 3 weekend opening. 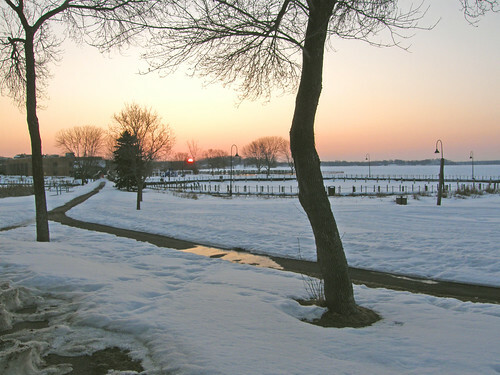 I will wake to find Carson’s and Exelsior and Wayzata Bays have lost their darkened, slushy ice covering. I bought a little blue book written in the early 1900s (a reprint) by the Lake Minnetonka Garden Club. It has the personal memories and recollections of the Garden Club Members about the Lake’s early pioneers. I, of course focused, on the food items. One of the earliest pioneers was Colonel George Bracket who served with Henry Sibley and who gave his name to Bracket’s Point, from it’s previous name - Starvation Point. George Bracket came to Minnesota in the early pioneering days and was called into action by the Governor during the 1860 Sioux Uprising. (This complex tragedy is not today’s topic). 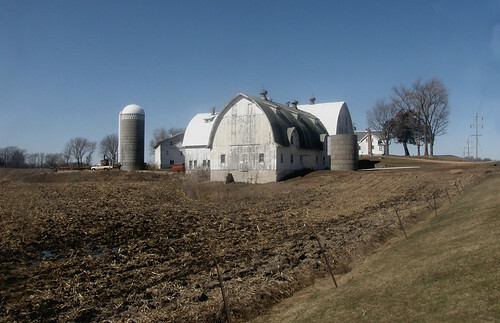 George rushed south from his Minnetonka home to aid the besieged settlers in St. Peter. 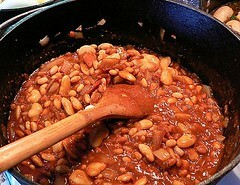 He brought with him some of his beans- which he baked by burying a cast iron kettle in the earth under a fire for days. Although I have never used this technique, I remember reading about it in my 1960 Boy Scout Hand Book. I believe that Colonel Bracket brought this recipe from New England - where he was born and raised. He gave the kettle to the author; Carolyn McKnight Christian, who in turn later gave it back to his grandson Tom. 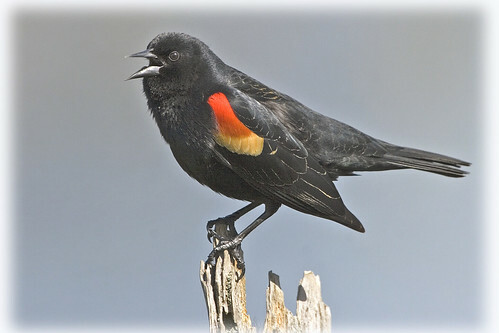 Spring Birder Notes from Minnewashta way. An ancient ritual of Spring. "....the game reached North America in 1929, it became known as "beano". It was first played at a carnival near Atlanta, Georgia. 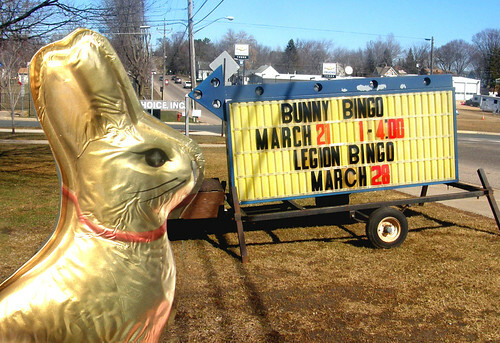 New York toy salesman Edwin S. Lowe renamed it "bingo" after he overheard someone accidentally yell "bingo" instead of "beano". He hired a Columbia University math professor, Carl Leffler, to help him increase the number of combinations in bingo cards. By 1930, Leffler had invented 6,000 different bingo cards. [It is said that Leffler then went insane.] "
Face the sun and pay the toll. 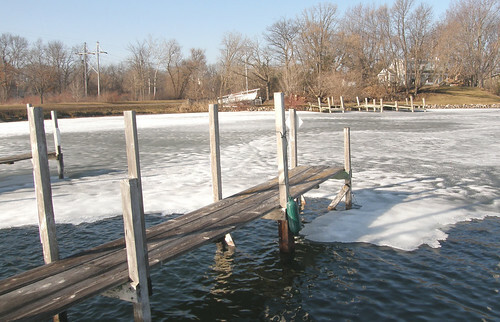 Warm weather has caused the ice on Lake Minnetonka to deteriorate, dissipate and disintegrate. 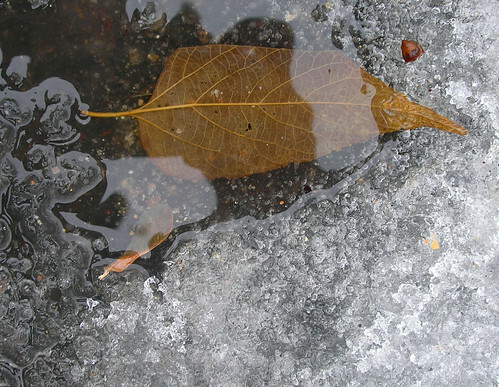 Ice out sooner than we anticipate. Macho Minnetonka Maples - the super syrup trees of Tonka. Lake Minnetonka Ice out watch is filled with vagueries. Calling the MInnetonka ice-out is a hazy business, and I am usually a day late with my ground level report, just to be sure that my accuracy record remains intact. 100% late. But it is symbolic. It is all about Spring. 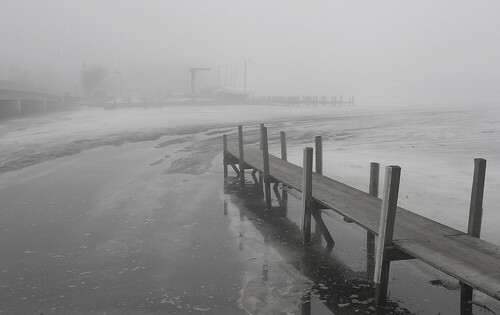 Saturday morning was wrapped in the pervasive fog that clung to the Lake and surrounding wetland for the past week. Then Sunday the sun came out. 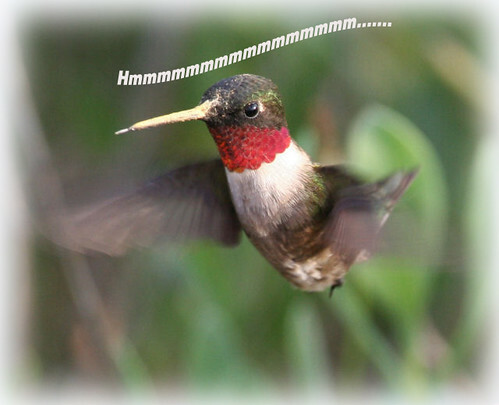 An nearly early Easter*, early daylight savings time, and a wide range of migrating birds checking in signalling Spring. * My head rotates when I read the details of how the date for Easter is determined. "The first Sunday after the Paschal full moon." Not just the regular full moon, no the Paschal one, which can occur up to 2 days after the lunar calendar full moon. In 1849 Alexander Ramsey was appointed the first Territorial Governor of Minnesota. Henry Sibley narrowly beat Alexander Ramsey to become Minnesota's first Governor in 1858. Henry Sibley vowed he would not run for a 2nd term. 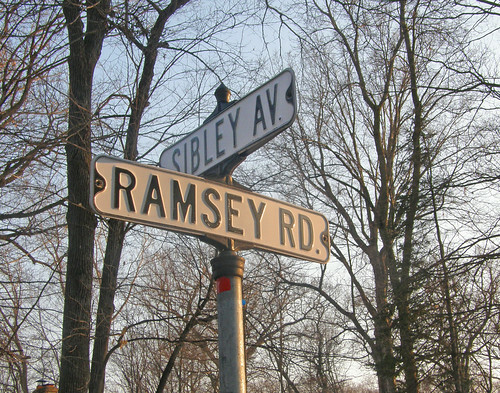 He did not, and with the next election Ramsey became Minnesotas's 2nd governor. It was Governor Ramsey who named Lake Minnetonka (big water). This sign is in Deephaven - Walden. Dakota Trail. Winter's end. The trail begins. In my visit to a Waconia antique store I took a few shots of old advertising posters. 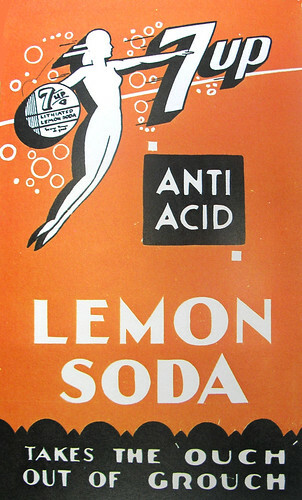 Soda pop posters in particular. I have been reading an advertising book from the 70s called "Soda Pop". From this carbonated camera caper I feature - 7up. 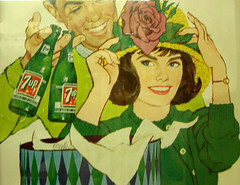 "In 1929 St. Louis business man Charles Grigg introduced “‘7up” to the soda pop world. The 7 noted it came in 7 ounce bottles, the “up” noted the powerful carbonation of the lemon-lime soda."